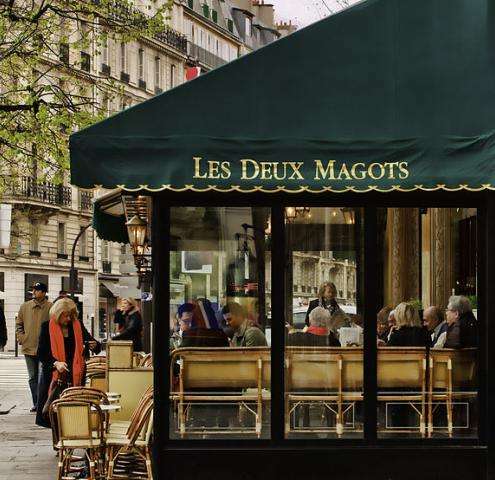 Few Parisian districts have as rich a past as Saint-Germain-des-Prés. This is a quartier of artists, galleries, writers, literary cafes and history ... The Hotel du Danube invites you to discover the beginnings and story of this venerable district and its distinctive charm, a place with a mysterious allure that continues to inspire creativity. The return of spring brings with it art events popping up all over Paris. 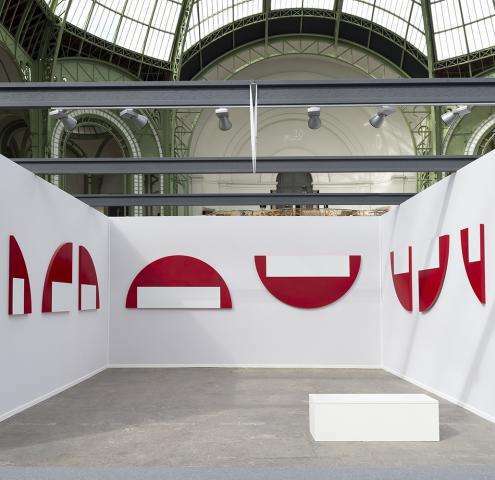 The vaulted glass roof of the Grand Palais shelters the Art Paris Art Fair, the PAD awaits you at the Tuileries and remember that the Hotel Danube is located in an area where many art galleries await your discovery! Jazz has always found a home in Paris, and this remains true today. 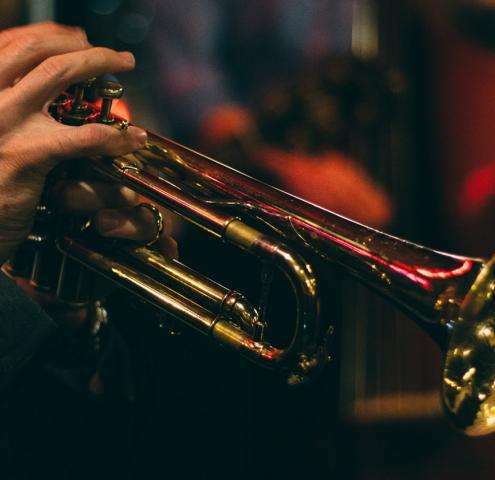 During your stay at the Hotel du Danube, you and your friends or loved one can enjoy evenings of vibrant live performances in the capital’s numerous jazz bars!